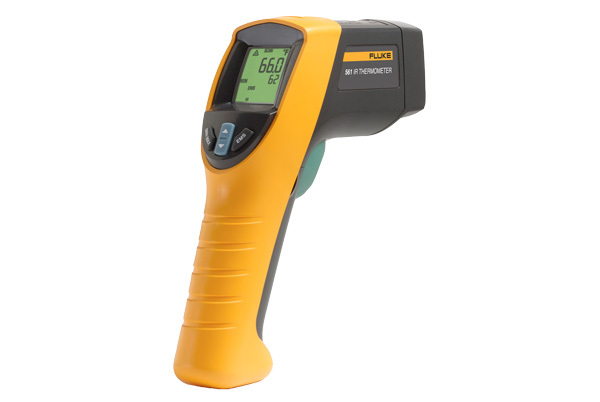 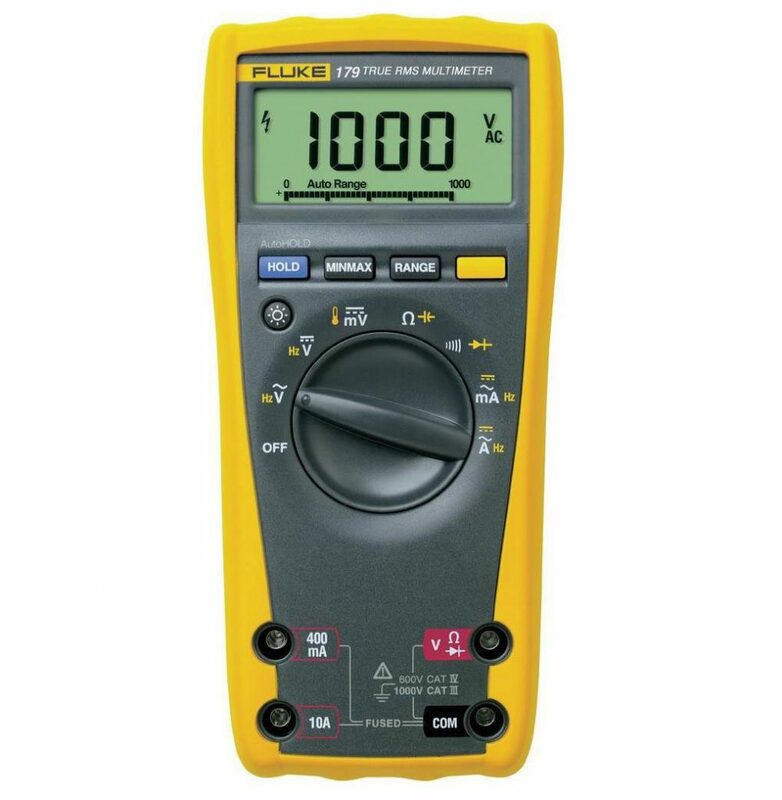 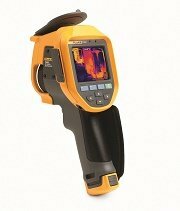 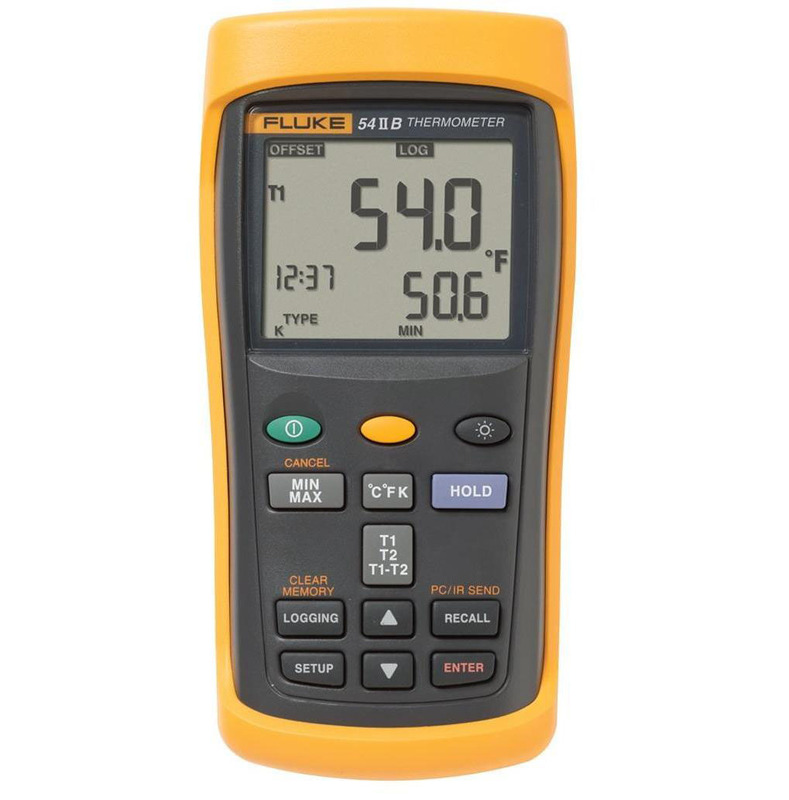 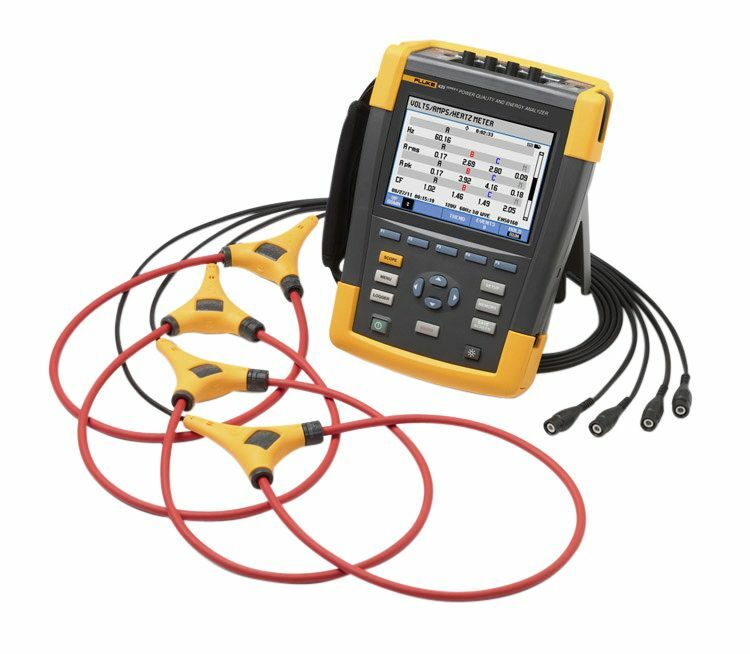 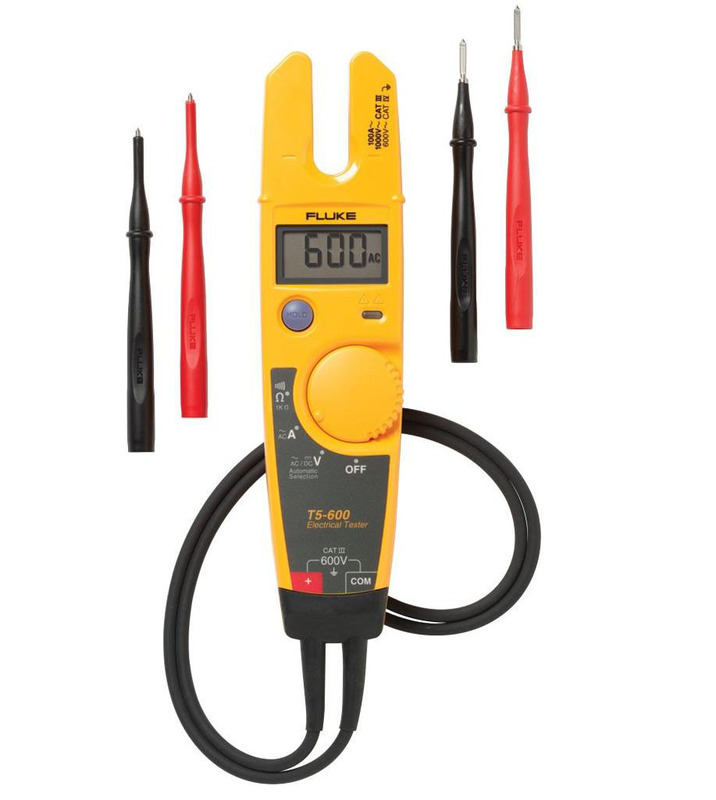 The Fluke 561 IR contact thermometer combines the temperature measurement functions that industrial, electrical, and HVAC/R professionals need in one tool. 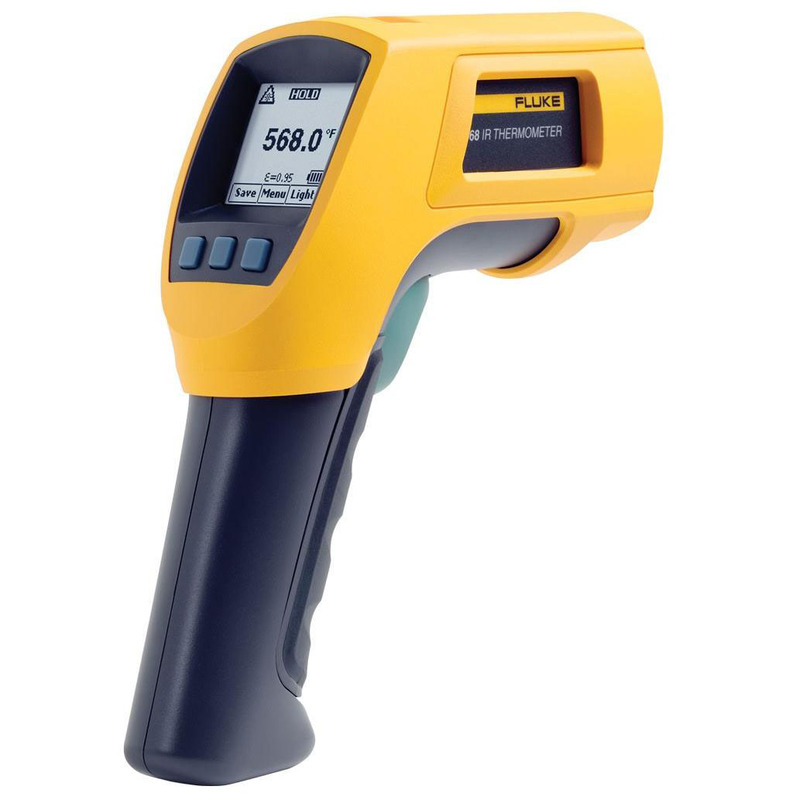 It is an IR thermometer for non-contact measurements, with K-type thermocouple capability for contact temperature measurement. 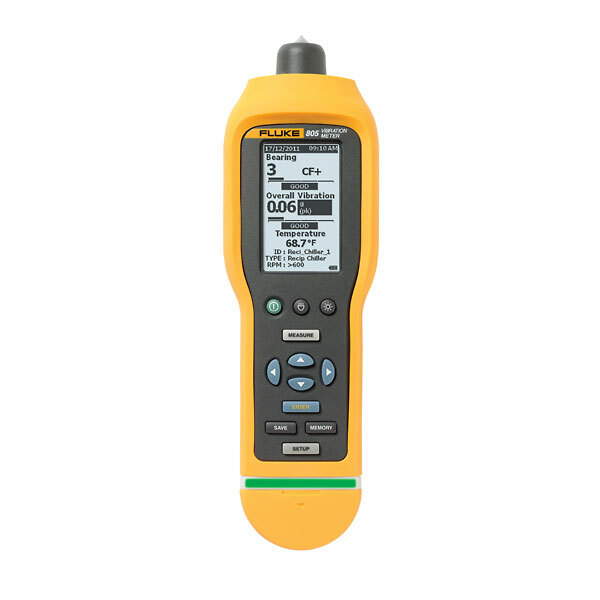 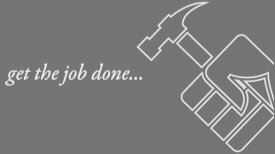 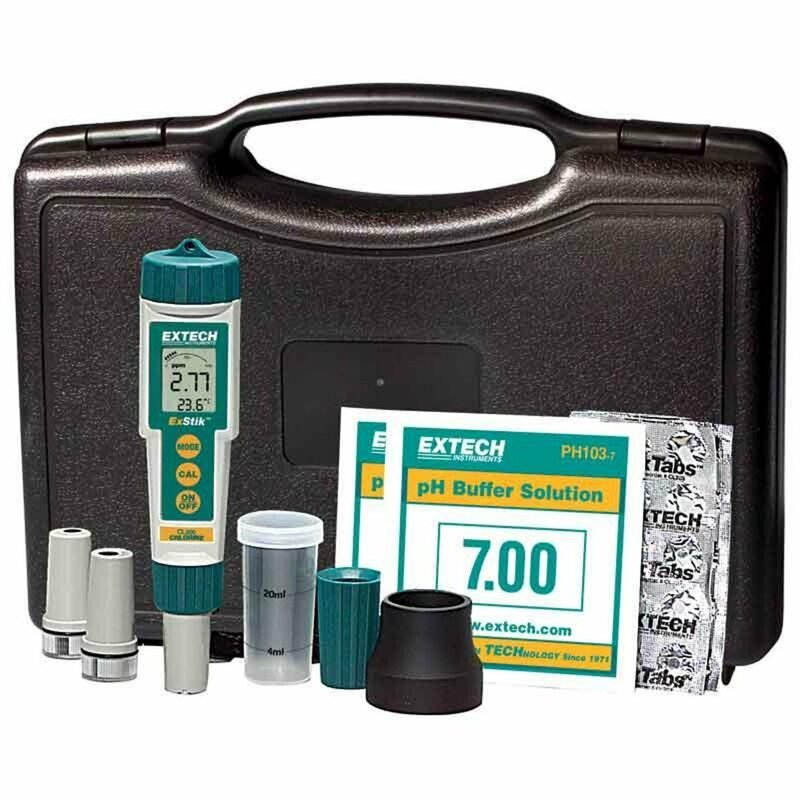 It’s fast, efficient, and easy to use, saving you valuable time and effort. 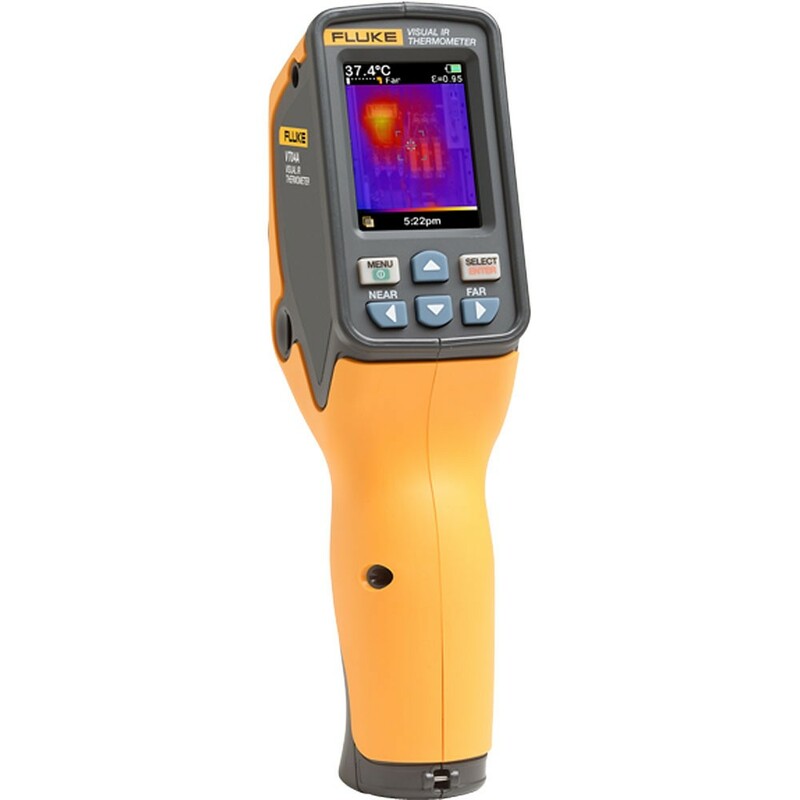 Use the 561 IR capabilities to scan large areas or small objects quickly and efficiently, without having to shut down equipment. 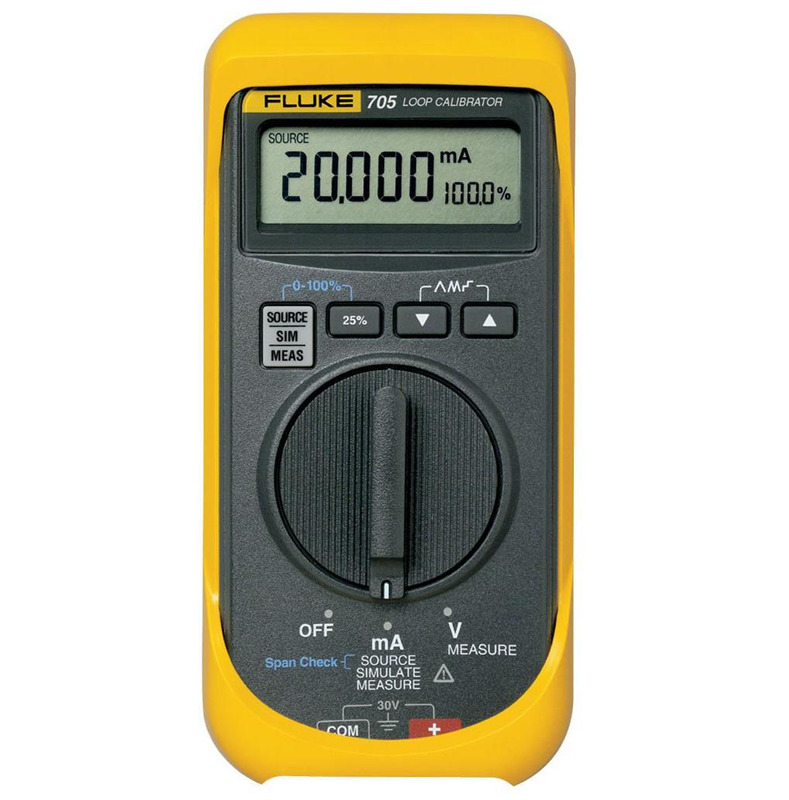 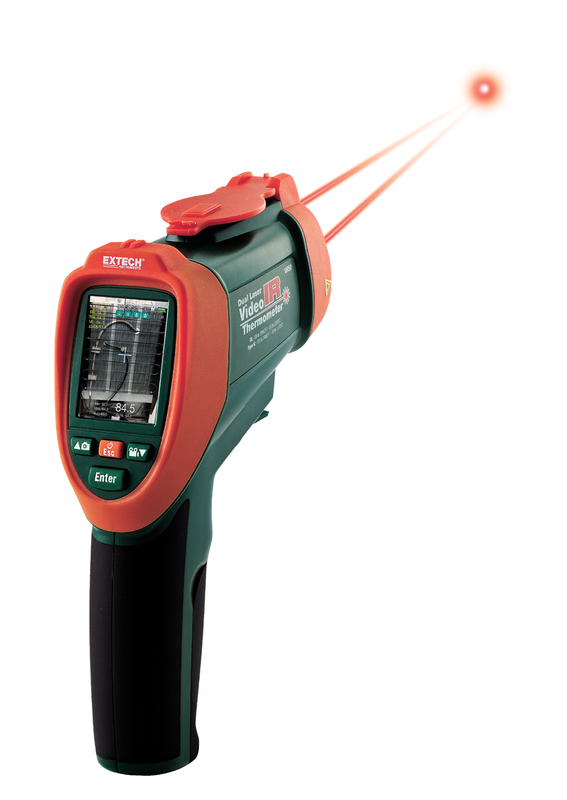 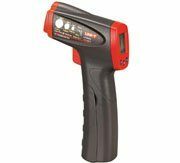 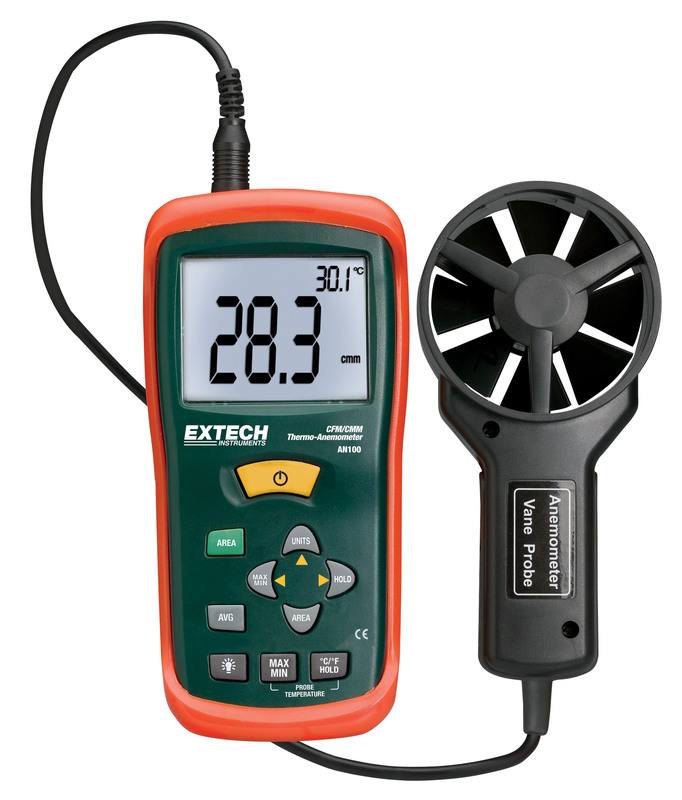 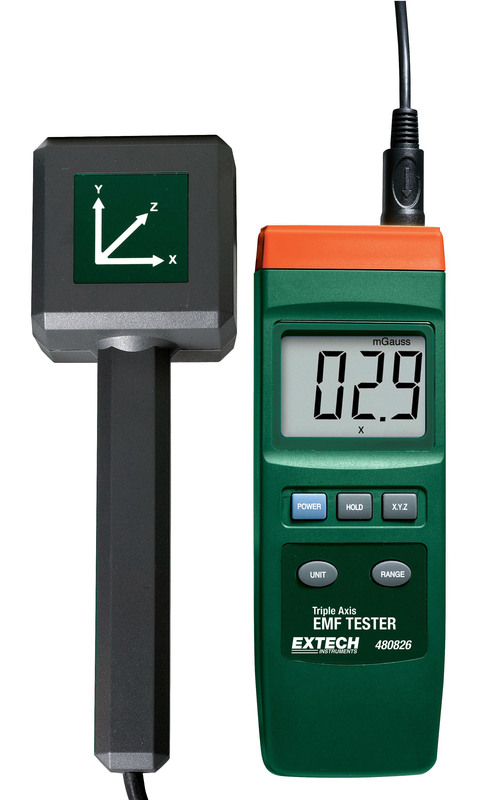 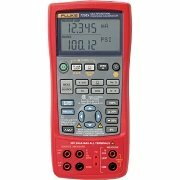 Measure hot, moving, electrically energized, and hard-to-reach objects instantly. 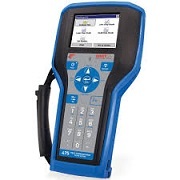 Check motors, insulation, breakers, radiant heating, pipes, corroded connections, and wires. 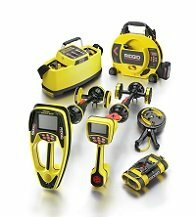 Plus, scan ducts, and other hard-to-reach objects from the floor and leave your ladder in the truck. 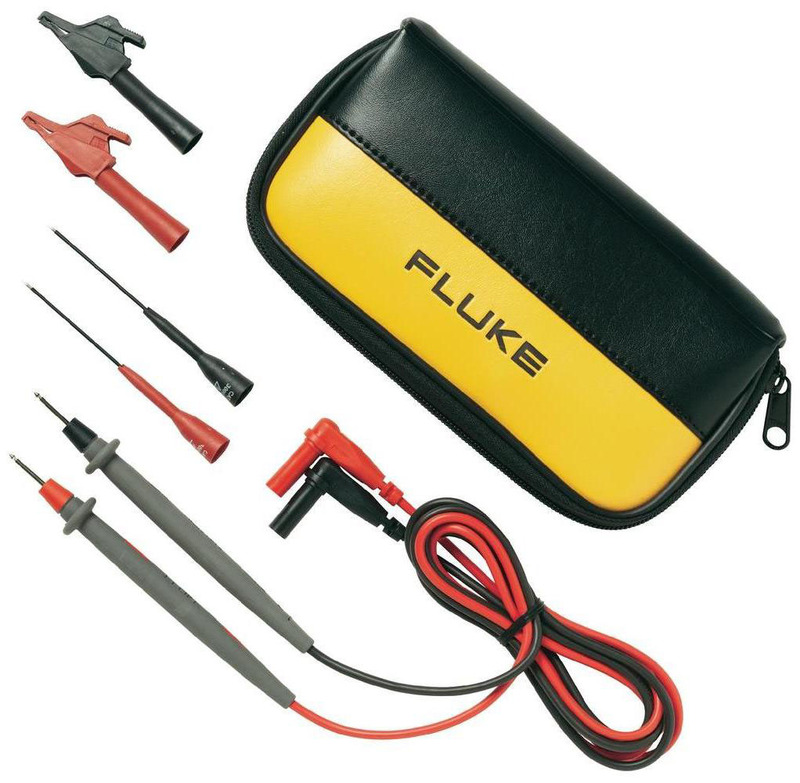 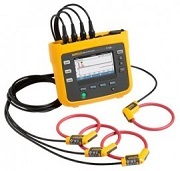 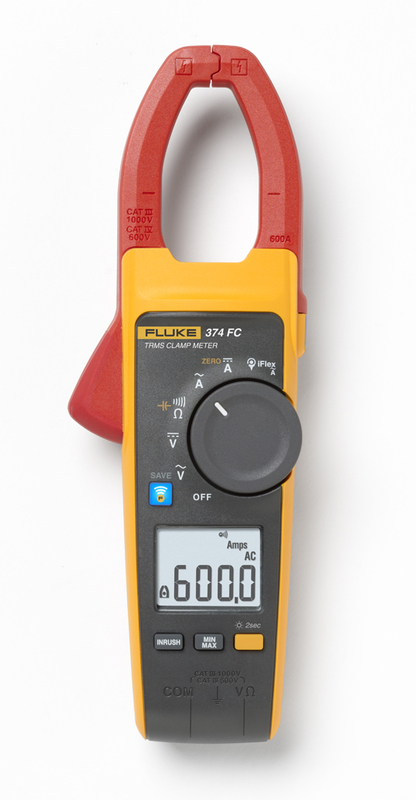 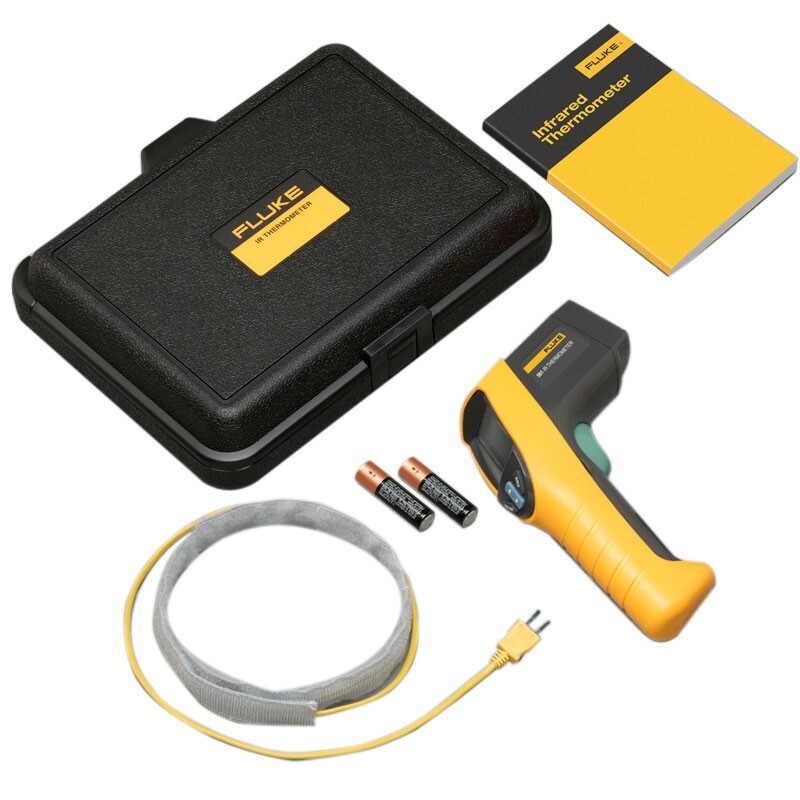 You can also use the Fluke 561’s handy flexible pipe probe (included) to take super-heat or internal temperatures. 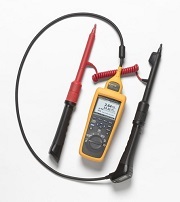 Or plug in any industry standard type K mini connector thermocouple probe to take those measurements and preserve your investment in thermocouples you already own.